June 22, 2015 - TheUrbanMusicScene.com | Music Reviews! 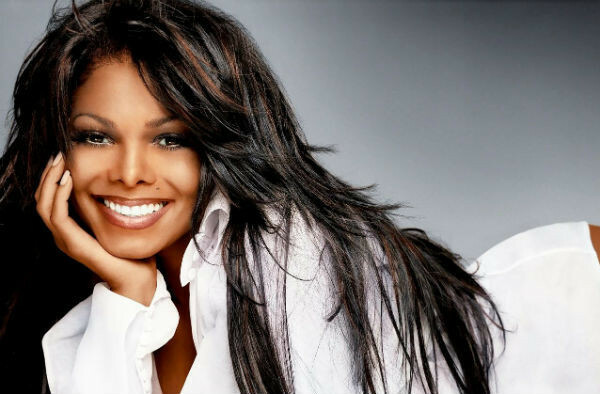 Janet’s “No Sleeep,” the lead single from a forthcoming project potentially to be titled Conversations in a Café, is a sensual, laid back, easy-on-the-ears groove – something she does very well and that her writing/production partners Jimmy Jam & Terry Lewis make to seem effortless. It’s a smooth summer song (think “…And On and On..,” “That’s The Way Love Goes”) and Jam & Lewis did an excellent job of creating an aural space for Janet’s singular sound.